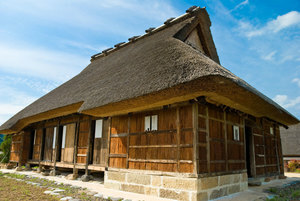 Home > Guide to Buying Property in Japan > What are the benefits of buying real estate in Japan? 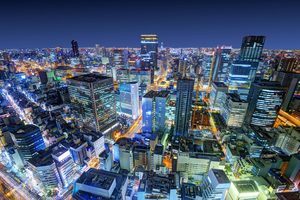 What are the benefits of buying real estate in Japan? The political environment in Japan is very stable; chances of drastic changes in property rights are low. Japan is one of the safest and most hygienic places to live. 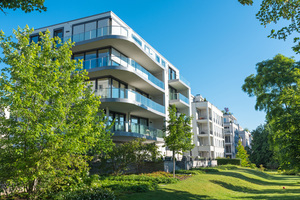 Compared to many developed countries, the real estate market is fairly stable in Japan. Please take Affordable rate of Japanese Yen. Currently Japanese currency is still depreciating. 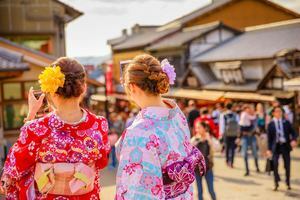 It is easier to purchase Japan's property in a cheap price for overseas investors. Therefore, this is a good opportunity to invest in Japan's real estate. Besides, Japan is the largest creditor country, and has the 2nd large amount of foreign currency reserves in the world. This will help Japan avoid a currency fall during a financial crisis. 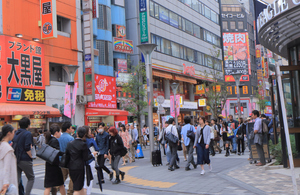 Investors can invest in real estate in Japan of which politics and economy are stable. Property ownership, for both buildings and lands, in Japan is freehold.